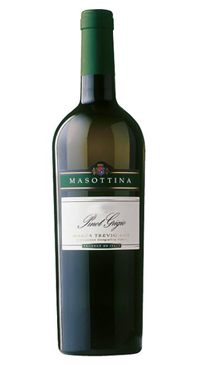 Masottina has long been a favourite and top selling Pinot Grigio at Bishop’s Cellar. Delicate aromas of green fruit, white flowers, hay and almonds. The palate is light and fresh with vibrant green fruit and a crisp finish.